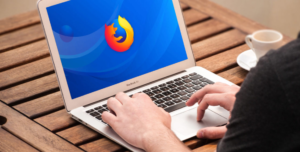 With Mozilla launching the latest version of its Firefox browser, which has the name Firefox Quantum, some may think it is time to move to the new browser instead of other browsers like Chrome. 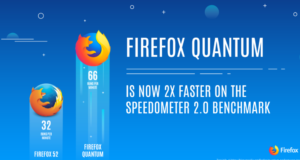 With a more responsive interface Thanks to the new engine used in Firefox Quantum, users will be able to experience a faster and more flexible experience than when running the browser or when loading web pages as well as switching between tabs no matter how many. 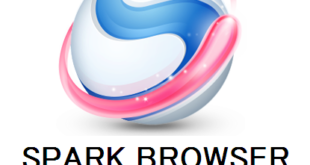 According to Mozilla, the new version provides twice the speed provided by the previous version of the browser, in addition to being faster than the famous browser Google Chrome. 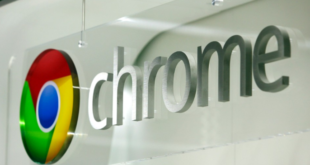 The new browser is light in size (30% less than Chrome) and less memory than other browsers, giving the computer more space to run the rest of the tasks smoothly. 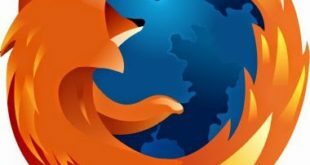 Firefox Quantum features a host of great features that make the experience more flexible and efficient, including a whole new set of features. One of these features is screen capture, which lets you get a snapshot and share it directly with your friends as well as keep all your footage in one place within your browser and back at any time. 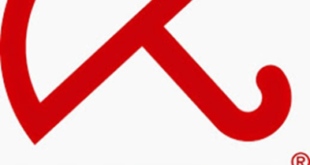 The browser also has full compatibility with the Pocket PC service, which allows you to read articles online while offline. The new library feature lets you access all content from one place, such as Favorites, Downloads, History, Pocket Saved Articles, and Screenshots. 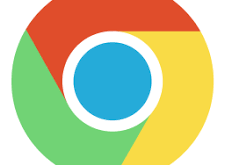 In addition to the previous features, the browser comes with tracking protection, allowing users to block ads with hidden tracking software, and incognito browsing lets you browse the web without recording or keeping any of your activities, such as sites you’ve visited. 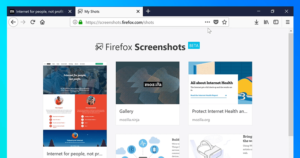 Firefox Quantum supports highly customizable capabilities, not only the ability to customize the browser to look and feel, but also the ability to customize the toolbar with drag-and-drop with ease.